The mechas leap over the boundaries that separate their series and engage in a war that will sweep the galaxy up in a chaos. 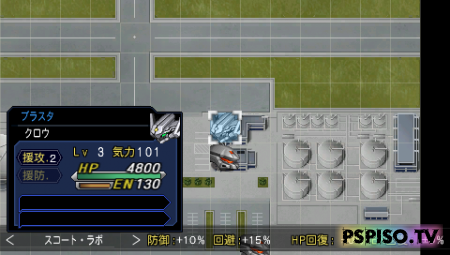 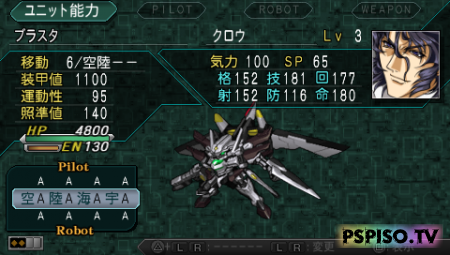 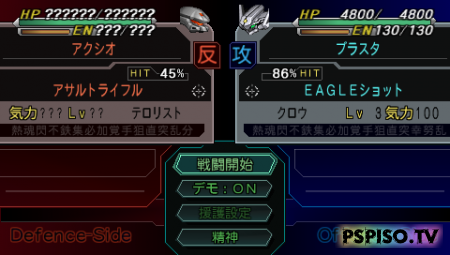 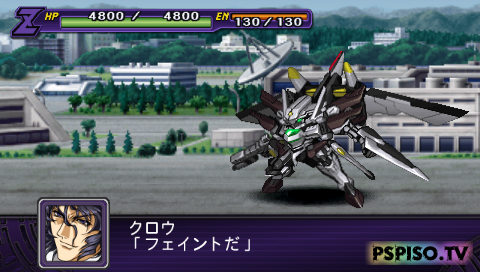 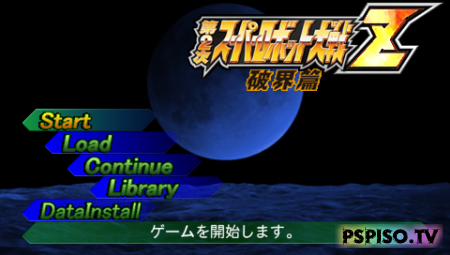 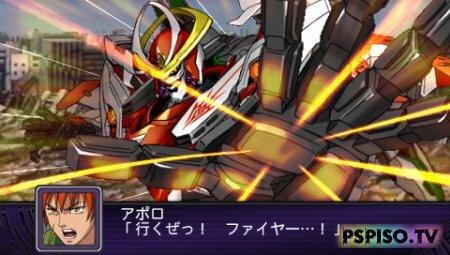 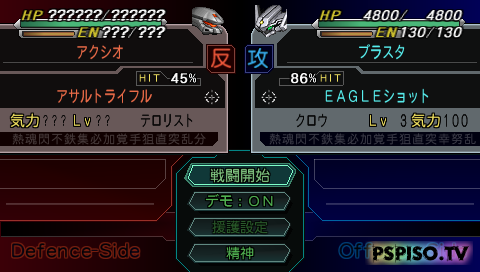 Dai-2-Ji is the first Super Robot Taisen Z game written especially for the Sony PSP, and Hakai-hen is the first of a set of two games. 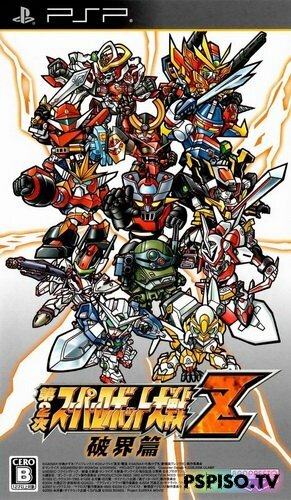 34 of the hottest mecha anime series contribute robots to the game, see them bombard each other or transform via the wide Sony PSP screen. 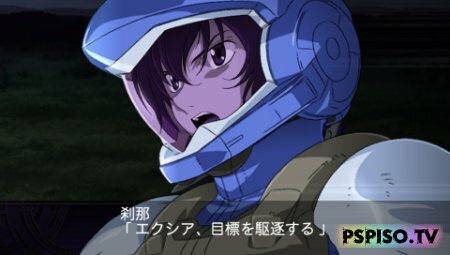 The pilots are all fully voiced by a stellar cast of seiyuus during the battle scenes, come relive your favorite moments.